Amazon has run into a bit of a legal snag in Germany this week, following a court ruling about its Dash buttons. The court found that the devices violate the country’s consumer protection law. “We are always open to innovation. But if innovation means that the consumer is put at a disadvantage and price comparisons are made difficult then we fight that,” said Wolfgang Schuldzinski, the head of the consumer-protection watchdog group that brought the case against Amazon, Verbraucherzentrale NRW. He’s got a bit of a point. 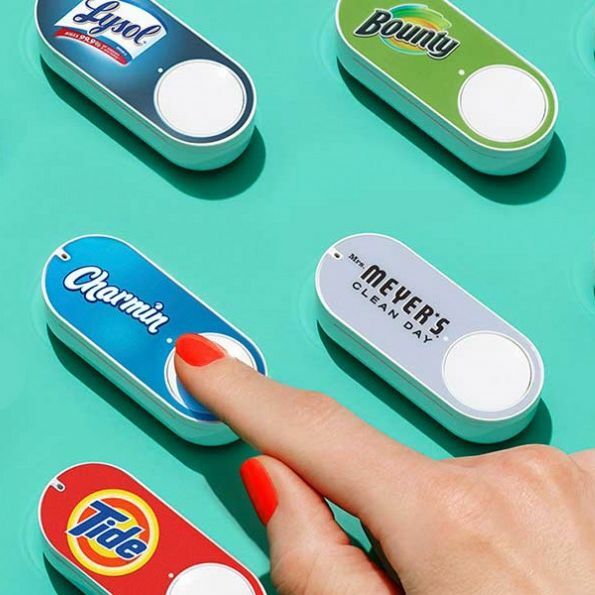 The slightly devious point of the Dash button is that users reliant on Prime’s two-day shipping will have blind faith in Amazon’s ability to offer items at the lowest price. You can double-check and cancel your order during a brief window after a button-press, but the whole point of a Dash button is to negate any need to do so. The ruling body would not grant Amazon an appeal, but the company told Reuters that the buttons complied with German regulations and that they would pursue the issue through other channels.